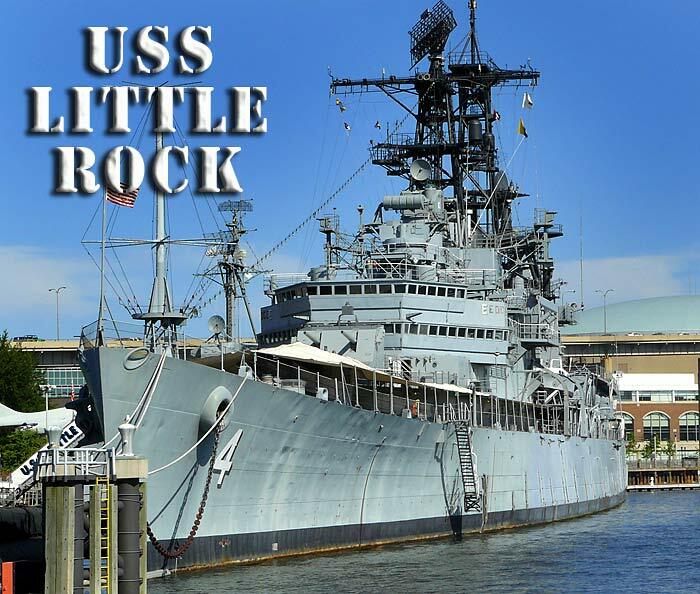 The USS Little Rock museum is located in Buffalo, NY. The Guided Missile cruiser USS Little Rock was originally launched as a Cleveland Class Light Cruiser in 1944. In May of 1957 the Cruiser was converted to the Galveston Light Guided Missile Cruiser configuration it has today. CLG-4 was not commissioned until mid June of 1945, too late to participate in WWII. But the Little Rock did serve as the flagship of the US Navy sixth and seventh fleets in both the North Atlantic and the Mediterranean. 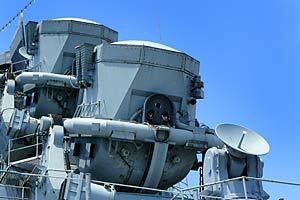 In 1957 it was converted to Light Guided Missile Cruiser configuration with a dual stern launcher for the Talos missile system. The Talos missiles could either have a conventional high explosive warhead or a nuclear warhead dialable from a 2kt to 5kt yield. 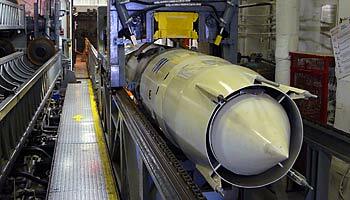 In comparison the Little Boy atomic bomb dropped on Hiroshima had a yield of about 15kt. 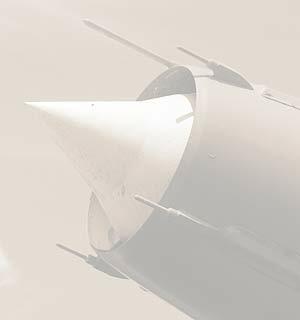 The missiles could be used in either a surface to air role against enemy aircraft or surface to surface against warships or land targets. The exterior of the ship is in fairly good shape, although much of the port side was closed for restoration. Although it is tough to see from the photos, the cruiser has the only Mark 16 turret with three 6 inch main guns left in existence which unfortunately is completely covered by an awning. Behind the awning you can see the upper half of a 5 inch dual gun mount. The awning completely covers the Mark 16 turret and you can only catch a glimpse of it unless you are on the bow underneath the awning itself. The fantail is also completely covered with an awning which extend up to and slightly under the Talos Missiles. If you're able to visit at a time when the awnings are not in place, the USS Little Rock will look much more impressive than as the cruiser appears in these pages. The interior sections that are accessible have been restored very well. 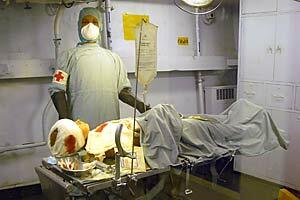 The bridge is viewable through portholes and plexiglas and is very well equipped. 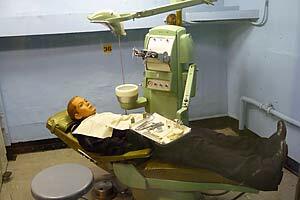 The sickbay and dentist's office have been wonderfully restored and outfitted. 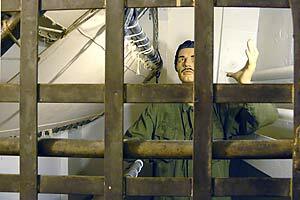 The brig has been restored with a sense of humor and at the time I visited were incarcerating a couple of insubordinate mannequins. 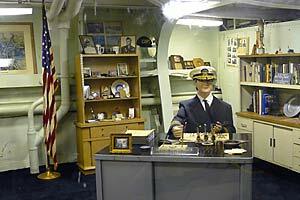 The captain's office is well done, with a number of items that appear to have been donated by the original captain of the USS Little Rock. 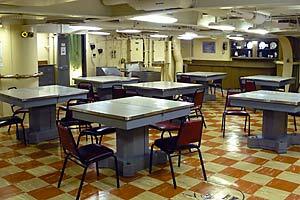 The ship's galley and crew's mess are open to visitors, and the wardroom is open also. The Talos Missile assembly area is open and particularly interesting, with all the transport rails, storage racks, and warhead assembly equipment in place as well as one missile on the assembly rack awaiting control fins. The main 6 inch turret can be entered and you can see the majority of its interior from the viewing area in the back of the turret. Several of the interior compartments were in use as offices for the museum staff. The engine room and admiral's and other state rooms were off limits to the self guided tour, but may be accessible on a guided tour if you are able to sign up in advance. Tours of the Guided Missile Cruiser (and Destroyer USS The Sullivans and Submarine USS Croaker) were unguided, but if you call in advance in the warmer months you may be able to get on one of the two reserved guided tours held 6 days a week. You'll need to check the museum's website for the current schedule and reservation instructions. There is no food onsite at the museum. Buffalo Naval Park is in walking distance of a deli that made pretty decent sandwiches just across the street from the parking lot. The museum building is handicap accessible with an elevator to the second floor, but the Destroyer is not. 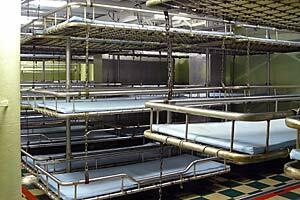 You must be able to step over bulkhead partitions, navigate a boarding ramp and climb and descend stairs so the ship itself is not handicap accessible. Allow yourself a good portion of a day for your visit. Along with the USS Little Rock, there are the Destroyer USS The Sullivans and the Fleet Submarine USS Croaker. There is also an indoor museum with a variety of naval exhibits and a Bell P-39 Airacobra WWII fighter plane, and an outdoor exhibit area with a Trumpy Fast Patrol Boat, two jet fighters, a medium US Army tank, an armored personnel carrier, and other military related exhibits. 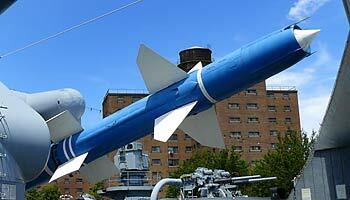 Visit the Buffalo Naval Park Museum's Website for hours and directions. Former USS Little Rock crewmembers have developed an excellent website for CLG-4 reunions and other interesting links and information for veterans of this fine ship. Visit the USS Little Rock Association home page for all the details. National Park Ranger Mannie Gentile hosts a Youtube video of a tour of the USS Little Rock. Mannie includes some stills of an earlier visit he paid to CLG-4 that includes shots of the engine room and other areas of the ship that are not currently accessible to the public.